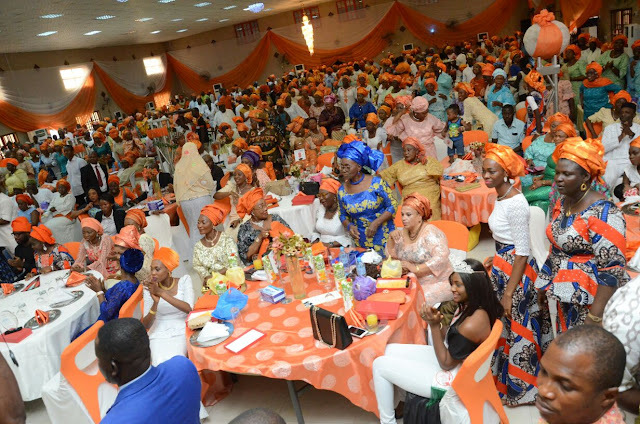 Wife of Lagos State governor Mrs Bolanle Ambode/Hon Jimi Benson MHR Gives Recognition Award at the Lagos State Apc Women Appreciation Convention to Queen Yetunde Savage as the State Confirms and she embarks on her pet project (IKORODU FOOTBALL PEACE CUP) Slated JUNE 8TH – JUNE 30TH.The First Lady of Lagos State Mrs Bolanle Ambode, Hon. Babajimi Benson and the iCare Foundation gave out awards of excellence to 6 women at the Women Appreciation Day organised by the iCare Foundation of Hon Babajimi Benson, MHR. 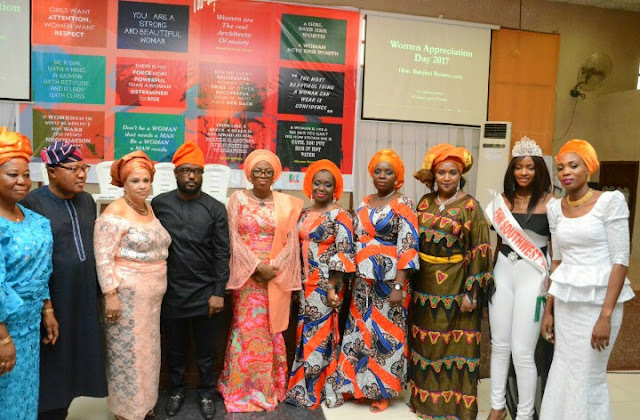 They were honoured for their outstanding achievements and for being good women ambassadors. 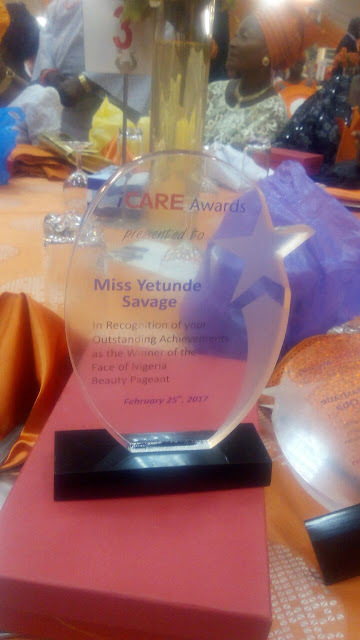 Amongst the awardees is Queen Yetunde Savage, who started some of her pet projects in Ikorodu and she is also in preparation for the (Ikorodu Peace Football Competition) . The project according to her is to help foster peace and harmony amongst the youths in Ikorodu. Have you read it? 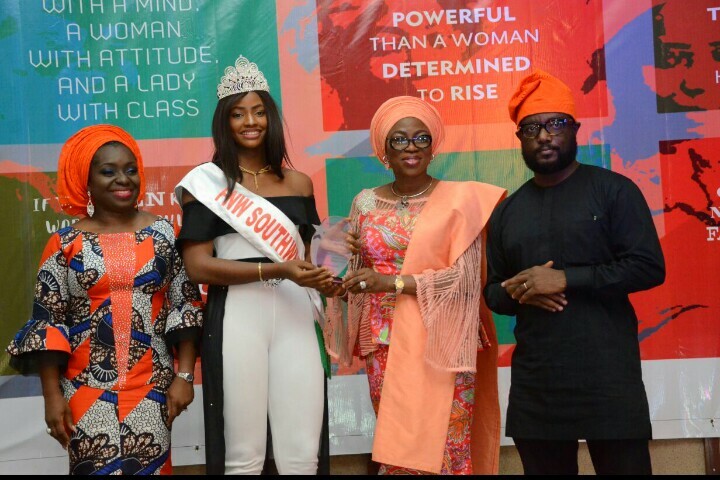 : Meet Nigerian fast rising model and philanthropy Gracious T'Mac. Checkout Beautiful Photos of Miss Nollywood culture & Tourism Queen Grace Adaeze as she Unveils Her Pet Project.